Oct 21, 1998 in "Disney's Hollywood Studios"
Disney-MGM is getting a major makeover on the eve of its 10th anniversary, adding new rides and attractions designed to lure more teens and keep visitors in the park longer each day. In the coming year, the park will unveil more new attractions and revamp more older ones than it has since opening in May 1989. The reason: The park not only must stay competitive with other theme parks around Central Florida but it also must hold its own against Walt Disney World's other three parks. 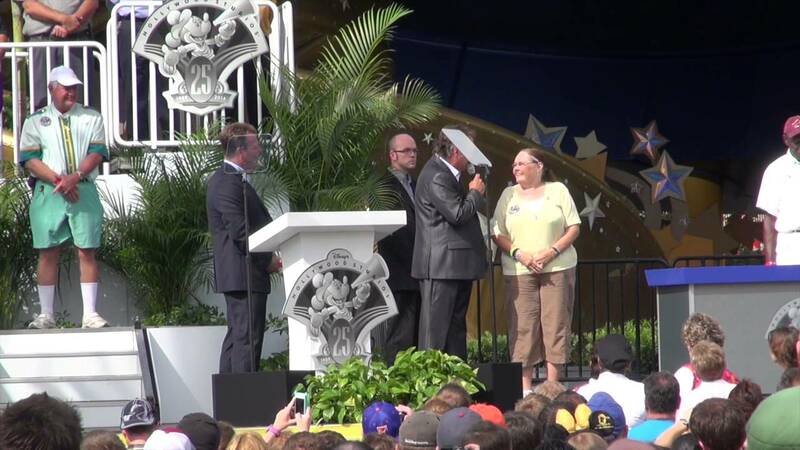 "We've got a very strong menu of new things coming in," said Malcolm N. Ross, vice president of Disney-MGM Studios. "It's our year in 1999 in terms of we've got more happening than we've had in our 10-year history." The expansion started this month with the opening of Fantasmic!, an after-dark show that combines costumed characters on stage, pyrotechnics, special effects and animated films projected on big screens of water. Fantasmic! plugs a big hole in the park's lineup. Until now, the Studios didn't have a big nighttime parade or show every day, such as those offered at the Magic Kingdom and Epcot. The Studios' only show was Sorcery in the Sky fireworks in the summer months. Without a big finale, some visitors would leave the park in late afternoon. With Fantasmic!, they likely will stay until closing, or even visit the park at night just to see the show, Disney executives say. The Studios' strategy also calls for attracting more teens. Disney already has a lock on families with young children. But the teen market is up for grabs, especially with Universal's Islands of Adventure theme park opening next year with thrill rides. Disney MGM-Studios boasts one of the best thrill rides in town, the Twilight Zone Tower of Terror. But aside from that, the park is known for slower-paced attractions, such as behind-the-scenes tours of movie-making and live stage shows, based on The Hunchback of Notre Dame, The Little Mermaid and Beauty and the Beast. The park is banking on Rock 'n' Roller Coaster to draw more teens when it opens in July. Stretching through three buildings, the coaster will start by launching riders from zero to 60 mph in three seconds, then take them through twists and turns while playing rock music. Ross said the ride allows Disney to accomplish two objectives at once. It introduces music into a theme park that focuses on all other aspects of show business, such as live-action films, animation and TV production. And it adds a top-notch thrill ride. "We felt there was an opportunity as we go into the millennium for an additional thrill ride," Ross said. The Studios also will open a new attraction in February based on the TV cartoon character Doug. Disney's Doug Live will combine live performances and animation to tell a story about the 12-year-old boy. Doug appeals to a broad age range -- from 5 to 15 years old -- and is especially popular with international visitors, Ross said. Also in 1999, the studios will update two of its popular attractions. In May, the Tower of Terror will get a new drop sequence, so riders don't know what's coming when the elevator falls 13 stories. The ride also will get some new special effects in an effort to "add more thrill and a little bit more fear," Ross said. Also changed will be the film in the Star Tours attraction, where visitors sit in flight simulators and watch a movie based on the Star Wars trilogy. A new Star Wars movie will debut in theaters in 1999. 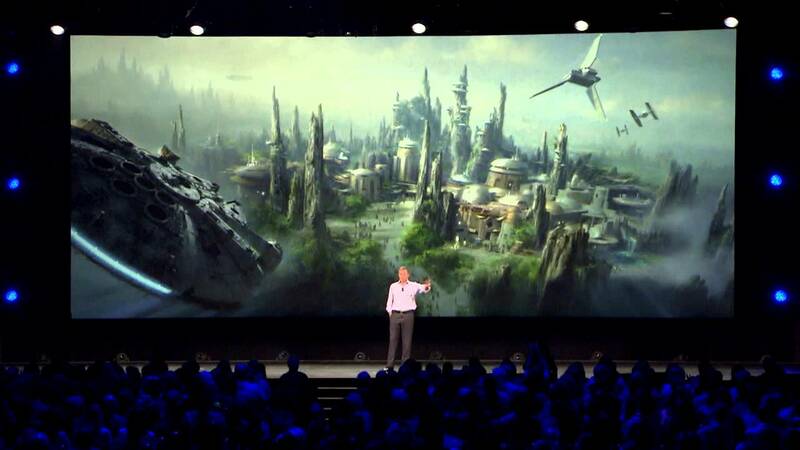 Creator George Lucas already has agreed to make a new movie for the Disney ride, based on the upcoming film, Ross said. 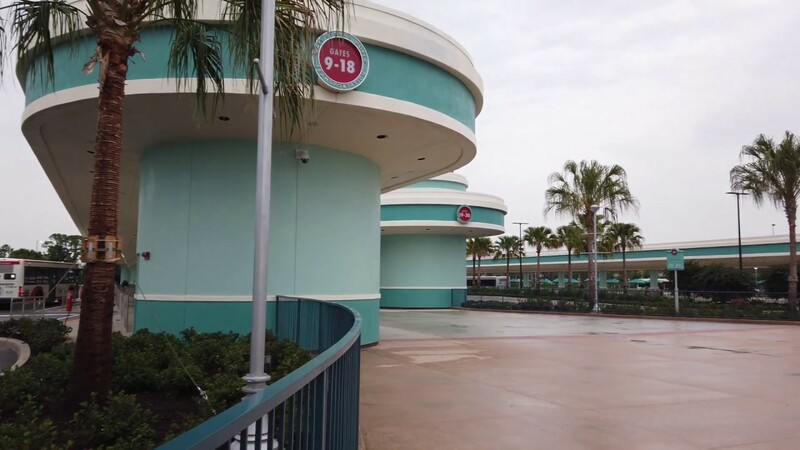 The changes will focus a lot of attention on Disney-MGM Studios in the coming year. For example, big advertising campaigns are planned for Fantasmic! this month and for the opening of Rock 'n' Roller Coaster next summer. Offering new attractions is seen as increasingly important in the theme park business. With six parks now open in Central Florida and two more opening by late 2000, parks must keep themselves fresh or visitors will take their $45 for a one-day ticket and spend it elsewhere. Disney World has found itself particularly susceptible to that problem. After its Animal Kingdom park opened in April, Disney saw a dip in attendance at its other parks. Attendance at the Magic Kingdom remains strong, industry experts say, but Epcot and Disney-MGM Studios have lost visitors to the Animal Kingdom. Disney executives say the Studios' makeover was not prompted by any recent decline in visitors. Disney undertook a similar makeover of Epcot in the mid-1990s. Faced with slumping attendance, Disney added new educational exhibits and entertainment at the park, resulting in visitor gains. Disney hopes the expansion at the Studios will do much the same, increasing repeat visits and boosting overall attendance. "We have seen great success at the Studios when we do new things there, like the Tower of Terror and Sunset Boulevard," said Al Weiss, president of Walt Disney World. "We're looking at the long term and thinking about the Studios over the next 10 to 15 years."